HELEN, Ga. – This Alpine city may be down, but it’s not out. Helen residents have endured some 20 inches of rain this week, mudslides and silt covered streets and parking lots. That would devastate many small towns. But it has steeled Helen’s residents who are determined to remain open for business. In fact, three major events that attract hundreds, if not thousands of visitors, are taking place as scheduled – the 45th annual Helen to the Atlantic Balloon Race, the U.S. Rider News Reunion and the Southeast Victory Run. There was a mudslide across the street from the city’s post office. Alpine Mini Golf was flooded more than once and Main Street was under water for a time. There was also significant damage to the golf course at Innsbruck Resort and Golf Club. Nacoochee Valley was flooded at one point and the ‘Hooch continues to roar through the middle of town at a dangerously high flow level. Terry Sims owns three businesses in town including Alpine Coaster, which he hoped to open this spring, but winter rain delayed the opening. 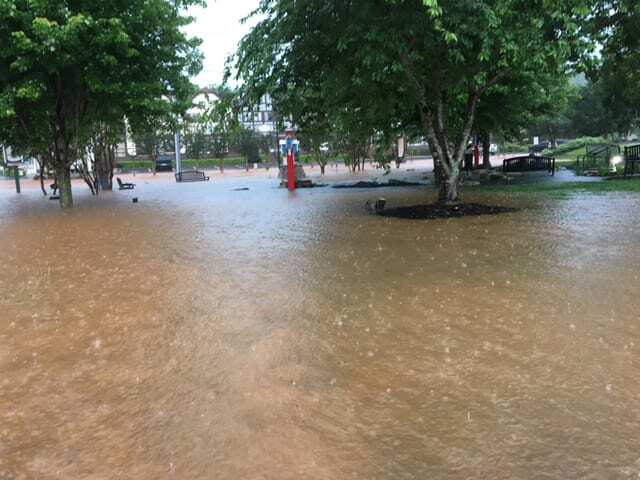 Then, what appears to have been a record-setting week of rain returned Tuesday. Like others, Sims said he will return again and again if necessary. The spirit of the town’s folks will help this mountain city back to normal sooner rather than later. 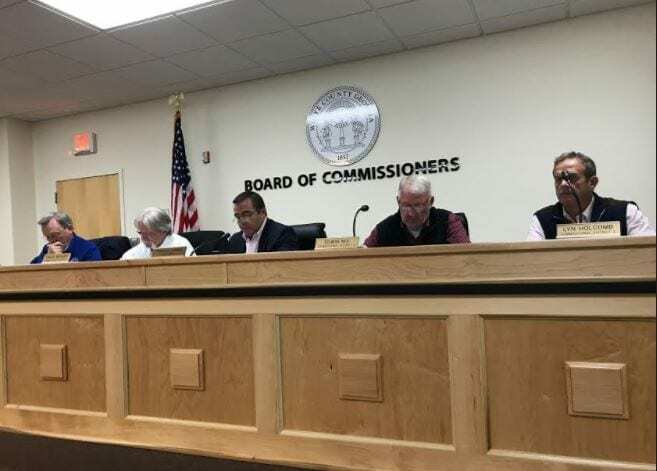 CLEVELAND, Ga. – The White County Board of Commissioners will hold a called meeting Thursday, May 17, at 8 a.m. Two key issues to be discussed include a resolution in support of the extension of Ga. 400 and the distribution of a proposed 2020 special purpose local option sales tax (SPLOST). The joint resolution being proposed by both White and Lumpkin county governments calls for Ga. 400 to be extended 16.2 miles from its intersection with state Route 60 in Lumpkin County to the new Appalachian Parkway in White County. Ga. 400 has been an important catalyst for commercial, industrial and economic growth in the counties it runs through. Tourism is one of the top industries in White and Lumpkin counties, hosting about 1.2 million tourists each year. A major four-lane divided highway would make the counties more accessible to tourists. Commissioners estimate the SPLOST could generate $24,000,000. However, first, city and county officials will have to decide on how to split the tax revenue. City officials want 23 percent each. County officials would like to award each city 13 percent, the same as they received last year. After that, White County voters will have to approve the proposed SPLOST in a November referendum. All three governments have important projects they would like to fund. The preliminary list of proposed county projects includes courthouse renovations and additions for an estimated $5 million, payment to the White County Building Authority for the new Yonah Preserve Park for $4.8 million and resurfacing and improvements to county roads and equipment for the Roads and Bridges Department for $3 million. 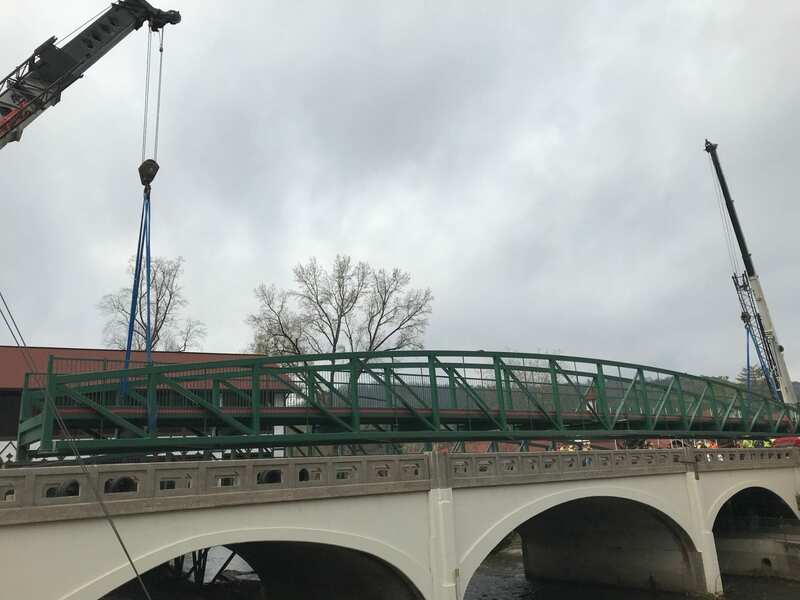 Other county projects include E-911 and Fire-EMS equipment facilities and vehicles ($1.5 million) and Sheriff’s Office equipment, facilities and vehicles ($500,000). The city of Cleveland’s proposed project list includes water and wastewater improvements, estimated at about $2.4 million, acquisition or improvement of public buildings, infrastructure improvements, parks and public recreation areas, public safety facilities and vehicles, road, street, bridge and sidewalk projects. Mayor Shan Ash estimates the cost of all those projects would be about $5.5 million. Helen Mayor Jeff Ash said if Helen receives the 23 percent it is seeking, half of that would fund wastewater treatment. “We have 93 million gallons of sewage that has to be lifted and put in that pond (for treatment). We need a new lift station and those things aren’t cheap,” he told the Board of Commissioners recently. Ash estimated that about half of White County’s overall revenue is tourist related, much of which is generated by Helen’s 2.5 million visitors each year.